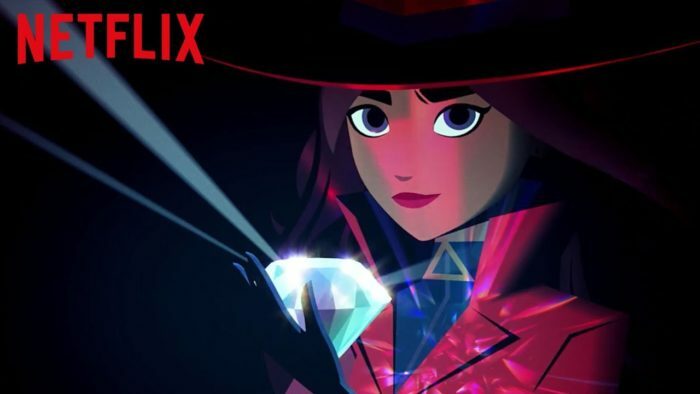 Carmen Sandiego is cool so I was excited for a new cartoon by Netflix even when they don’t have the best track record of shows but I was excited. 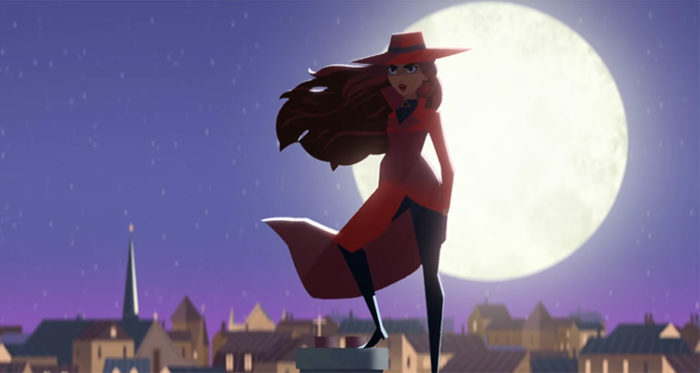 The initial trailer had a lot of complains and I shared them like Carmen Sandiego looking too young but I guess it worked since it’s an origin story , I liked the game show, computer game and cartoon. 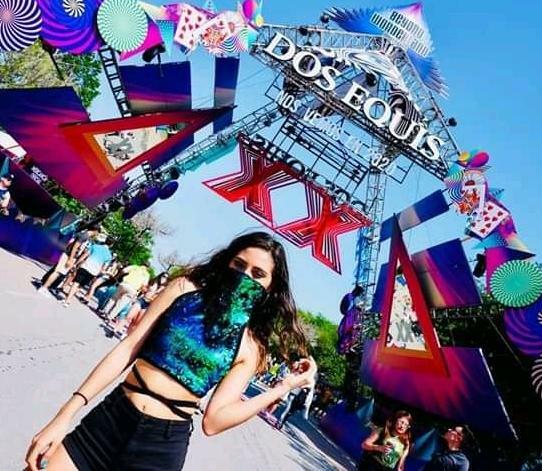 I just hoped they didn’t try to make Carmen too relatable, she’s supposed to be a thief at the end of the day and not Robin Hood like she seemed to be here, but let’s remember the show is actually not that bad despite some of its shortcomings and bad decisions. 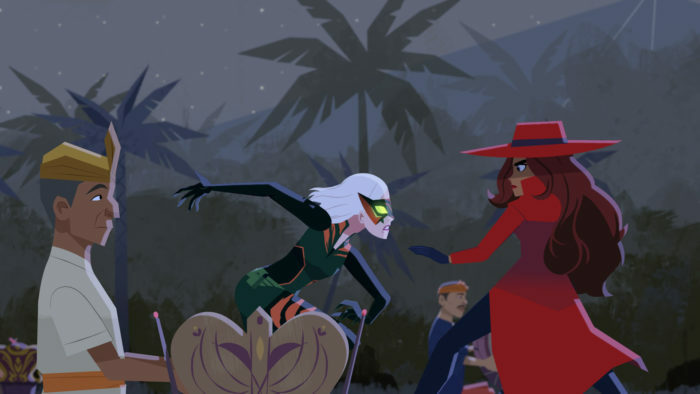 The show is very different from the original Where on Earth is Carmen Sandiego cartoon but it took plenty of elements from the show. Zack and Ivy return in this reboot but sadly they’re only a shadow of their former selves and instead of child prodigies that work for ACME they’re just Carmen’s helpers and barely have any skills and that’s a shame. The Chief from ACME as a hologram is still here but this time it’s a black woman and is not just a computer program, it is not a bad change necessarily. The Player is now an actual character int he show who helps Carmen of all people since he’s a white hat hacker and I don’t mind him even if the Player is supposed to be you. You get other small references like Die Entführung aus dem Serail by Mozart being played which was the theme song of the original show. 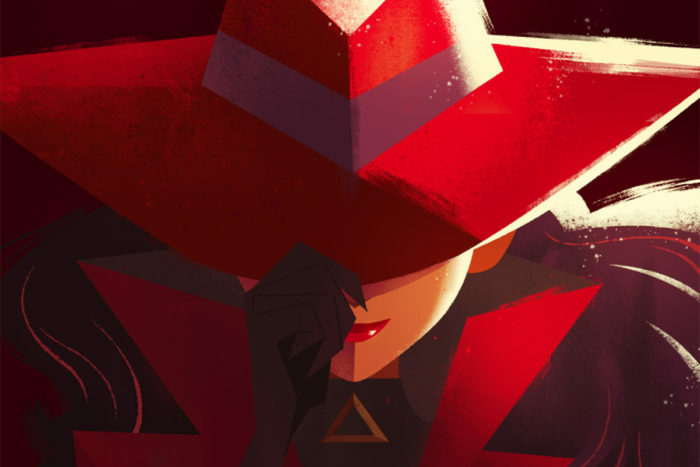 Let’s talk about Carmen Sandiego now, she is young but it works with the story they want to tell and I don’t mind it as much unlike her stealing from thieves which is a bunch of bullcrap no matter how well they tried to set it up and they didn’t do a bad job at it, that’s just not who Carmen Sandiego is. But yeah the origin of her going to crime school somehow worked better on screen. It’s actually cool to see Carmen with street clothes from time to time and not a big fan of the origin of her name being the brand of the hat and where it was made. She is sometimes portrayed as a superhero with a bunch of flips but it’s not overdone so I can overlook that but it does seem they wanted her to be more like Lara Croft from Tomb Raider. 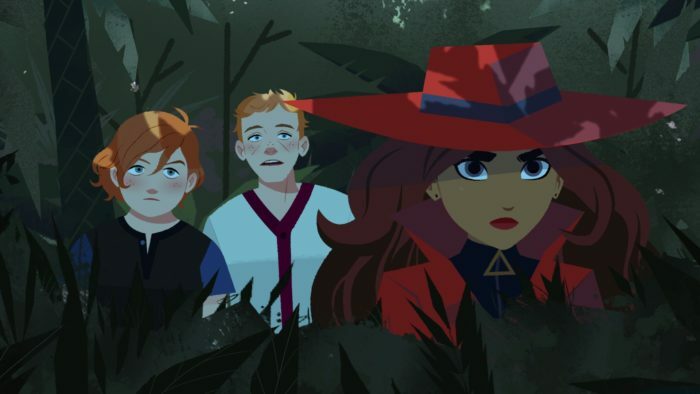 They didn’t ruin Carmen Sandiego since it’s an interesting take but they should’ve made some better decisions on key aspects of the characters. The show has plenty of cool things going on for it from theme song is very short but it’s cool enough, you also have the art style which really works and is smooth unlike say The Magic School Bus Rides Again. The edutainment works much better in this show than the original since instead of going a bunch of different places it mostly gives you facts of one place specifically. There is an overarching story with VILE and it’s cool. As far as original characters we get Interpol Inspector Chase Divineaux who becomes an ACME Agent and I wish he could’ve been given something to make him more interesting but he isn’t bad, same for Julia which is his assistant. 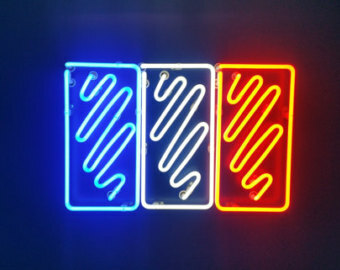 We get various VILE agents who are sort of the rougues gallery of the show and they’re mostly boring with a few exceptions and the leaders of VILE mostly seemed like there was potential on them. Hope to see more episodes soon and maybe that live action adaptation they mentioned as well. If you enjoyed the article or have any thoughts let me know by commenting below or by tweeting at me. You can also share the article or hit me up an email with your thoughts, it’s nice to hear from other fans.